Philip Veale Photography: The Brecon Beacons in winter 7. The Brecon Beacons in winter 7. 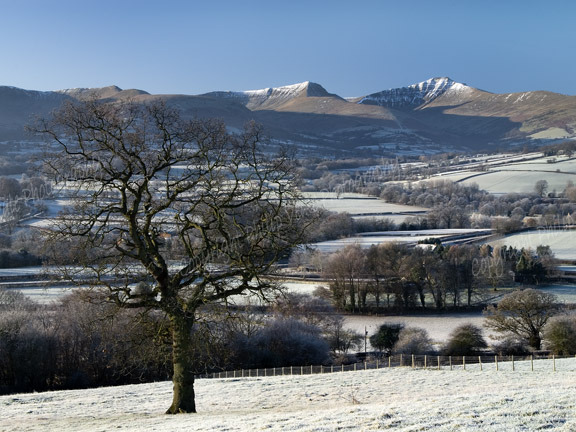 The landscape of the Brecon Beacons with the covering of a sharp -5 degree frost.